Summer is just around the corner, with the promise of bright sunshine and warmer temperatures to look forward to. 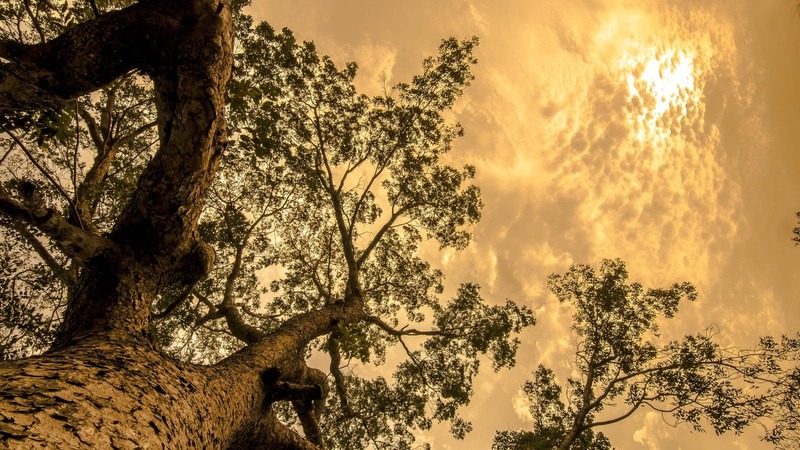 There is no doubt that it’s a wonderful time of year, but as we all start to get outdoors a bit more the season can also create additional noise pollution, like the droning of lawn mowers and chattering late-night garden parties. All double glazed and triple glazed windows will effectively reduce noise pollution from your home, while simultaneously insulating your property and reducing your energy bills. But for additional protection, you can block out particularly loud, disruptive, and unpleasant noise by choosing acoustic tested doors and windows. With specially designed laminated glass upgrades, these products are ideal if you are located in close proximity to main roads, flight paths, and railway routes. It’s a smart move, and it’s been reported that HRH The Duke and Duchess of Sussex have recently installed sound proof windows to reduce the noise pollution from flight paths at Frogmore Cottage. Knowing which products to trust can sometimes be difficult, but understanding what credentials to look out for can help you make the right choice for your home. In the building industry, effective acoustic performance is measured using the Weighted Sound Reduction Index (Rw). Every ‘point’ awarded to a product represents a reduction of 1 decibel, so the higher the Rw number, the greater the sound insulation. Each rating is followed in brackets by an adjustment (C,Ctr) which are figures deducted for an accurate reduction index of pink noise (C) (random low-frequency noise) and traffic noise (Ctr). 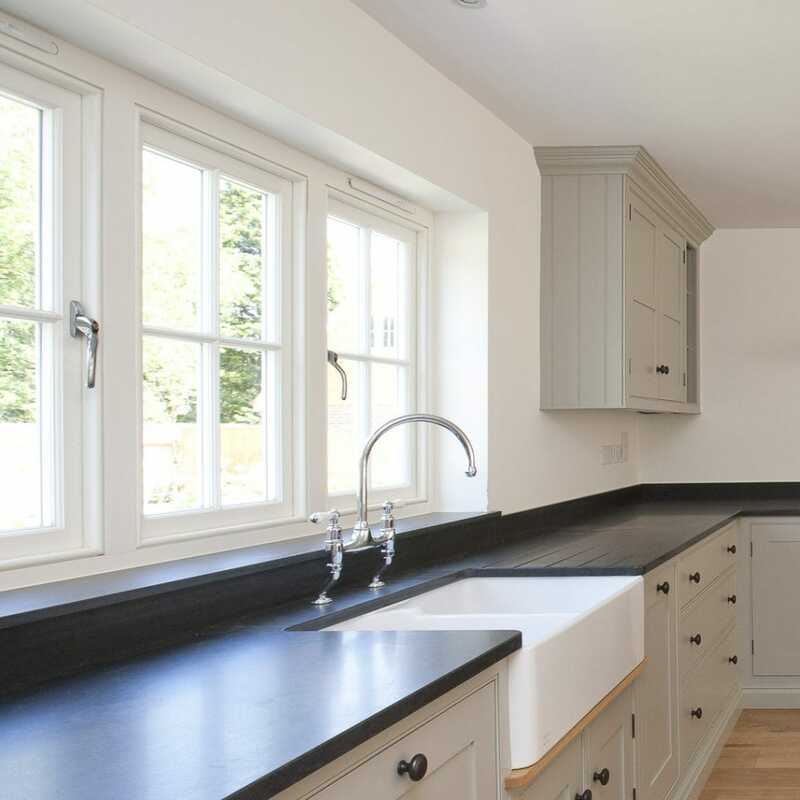 To ensure that we are consistently adhering to current British and European standards, all Westbury Windows and Joinery products are independently tested by a third party UKAS accredited test centre in accordance with BS EN ISO 10140-2:2010. Across the board, our results show that our products either match or outperform many industry competitors, particularly when it comes to traffic noise testing. 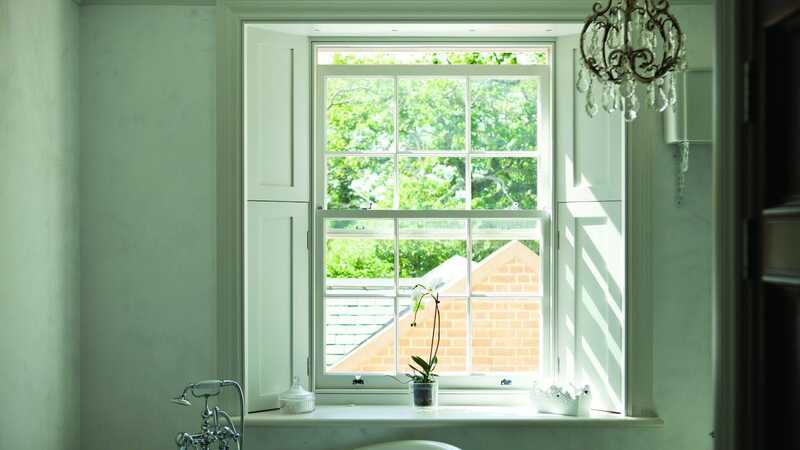 All Westbury windows are high performing in terms of insulation, safety and acoustics. 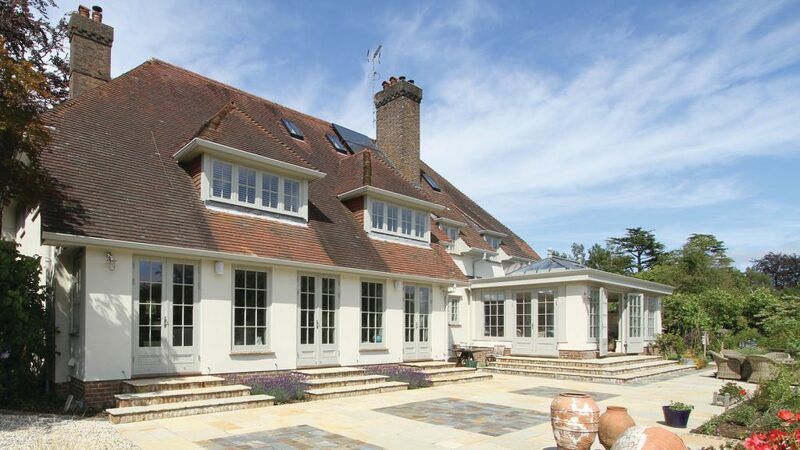 Fitted with 28mm (4/20/4) thick double-glazing as standard, our glazing is four times tougher than regular glass. This design makes the window safer if it breaks, as it will shatter into small cubes instead of sharp shards of glass. The glass has a low-emissivity coating, which significantly reduces heat transfer by reflecting interior heat back into the room. Our casement windows performed particularly well in the acoustic tests, which is very difficult to achieve due to their design. As an optional upgrade, clients can opt for our ‘Sound & Secure’ or ‘Sound & Secure Extra’ windows with laminated glass, which increases their sound insulation and security performance. Many homeowners like to include skylights or vision panels in their doors, to help increase visibility and maximise on light coming into their hallway. Just like our windows, any glass units featured in a Westbury door will have toughened double-glazing with a 28mm thickness (4/20/4). 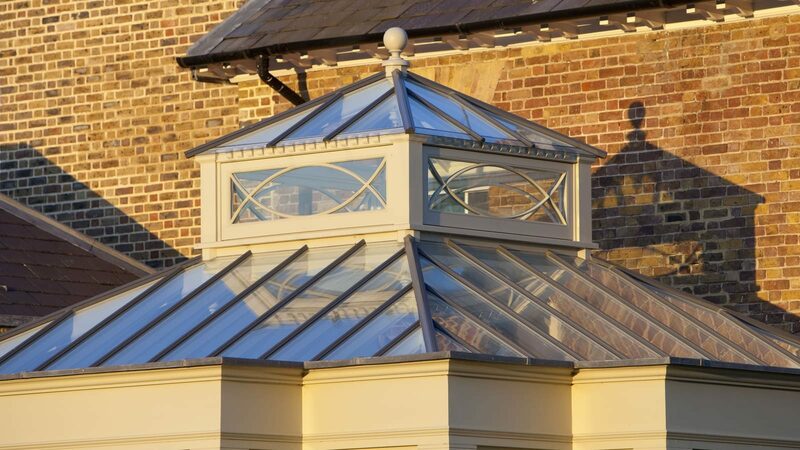 The glazing is fitted into the rebated unit in a three-part system, using glazing tape, then secured externally with a concealed fixing system behind the beading and lastly, the external perimeter is sealed permanently with silicone. Again, we can upgrade the glass depending on the client’s acoustic, security, energy or privacy requirements. 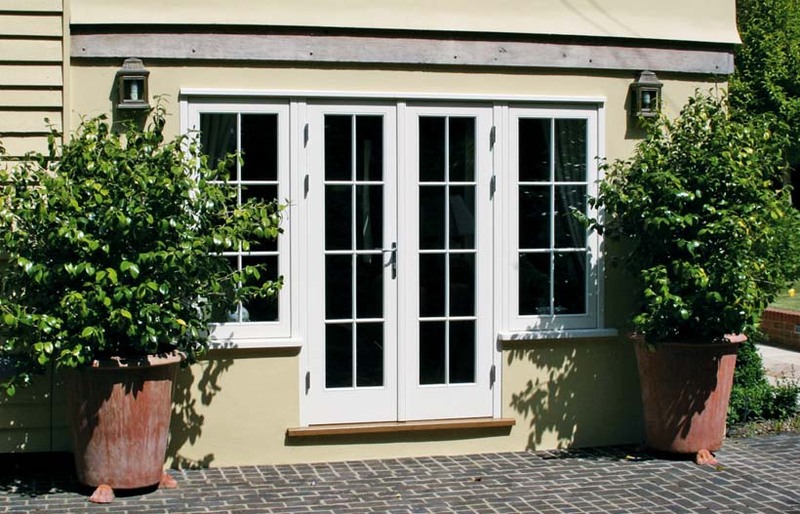 French doors have a beautiful design, but they are particularly tricky to achieve a good acoustic performance because of the opening gaps and ironmongery positioning. 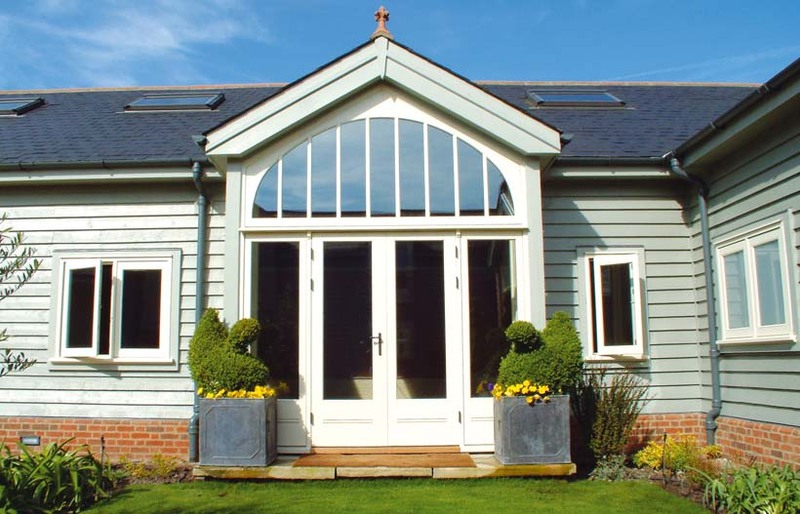 Because we rebate our doors, we have achieved particularly impressive acoustic test results for our French doors in comparison to industry standards. 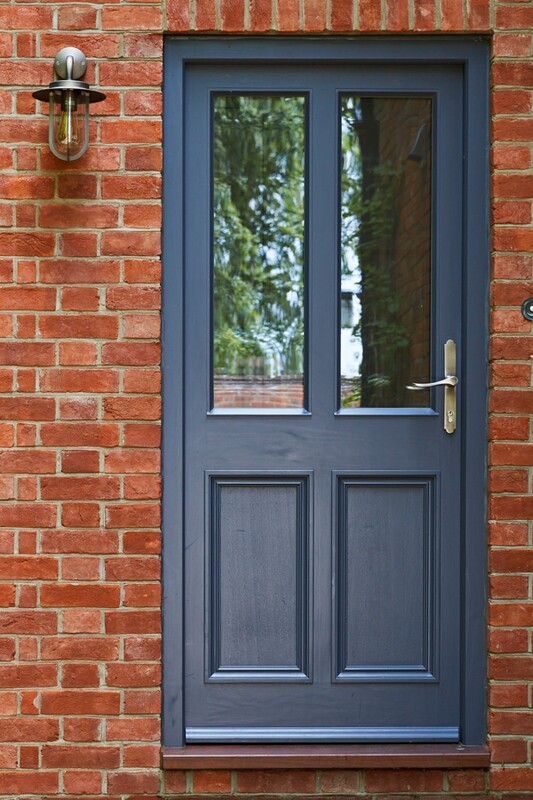 The fact that Westbury has created a French door that performs equally as well as a casement window is something that we are really proud to shout about! There are so many additional benefits that come with soundproofed windows and doors. As well as achieving fantastic noise reduction, the technology and materials used for handcrafting these products makes them tougher and more resistant to damage, making them safer for both residential and commercial properties. They’ll improve your homes security and put your mind at rest. By blocking any noise coming in through the glazing and joinery, the product will also benefit from outstanding heat insulation because the air infiltration is reduced. 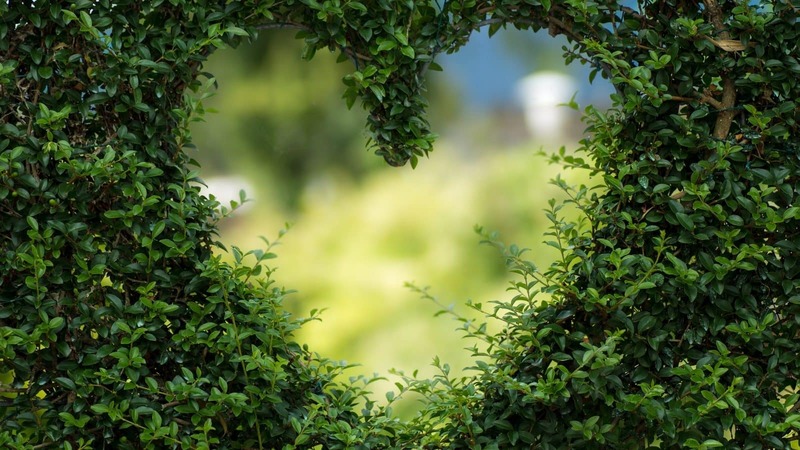 Not only can you enjoy a peaceful home, you will see your energy bills getting smaller too! If your bills are getting smaller, then the value of your property will be getting bigger! 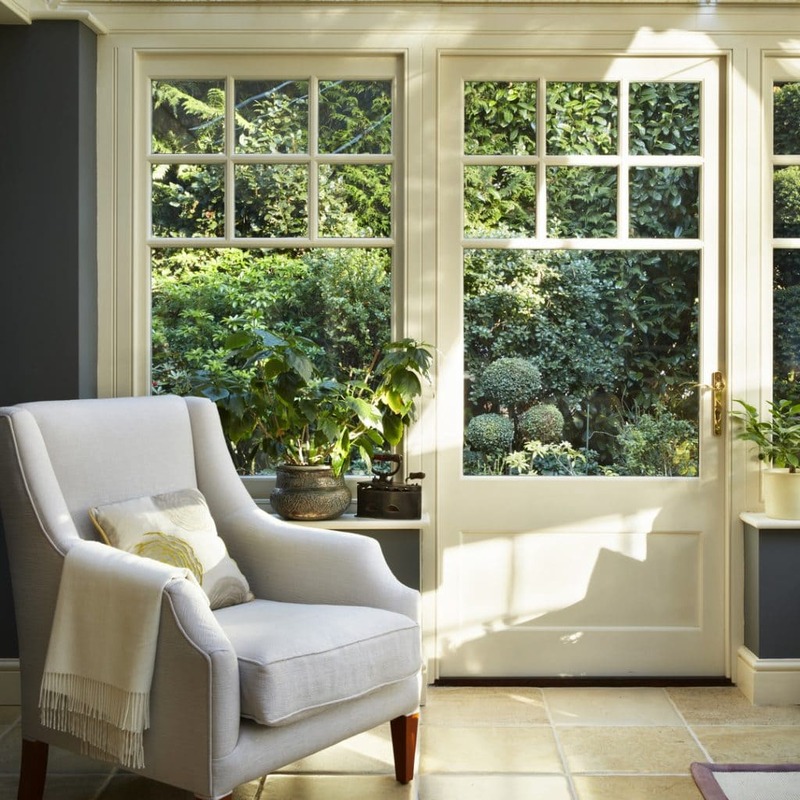 High performing windows and doors with an excellent acoustic rating are a great long-term investment that homeowners can use to see a considerable increase in their estate’s value over time.